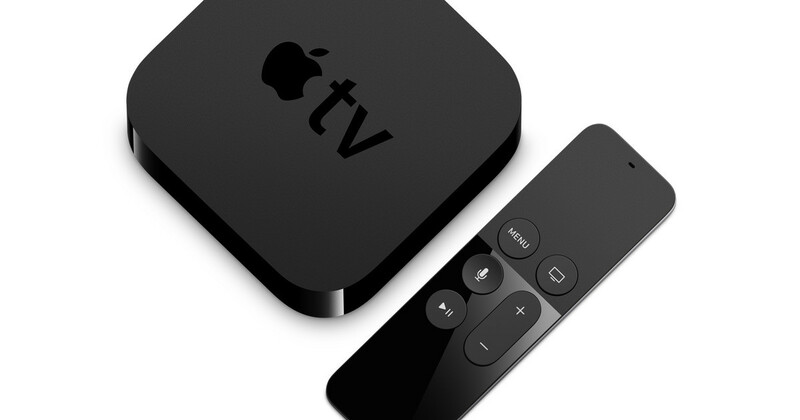 Apple TV users were left with the third generation unit for far too long. As many waited for years to see what Apple would do next, the wait seemed obnoxiously long. Now we know why. Apple now says that without those advances in Siri, it’s unlikely it would have produced the current iteration of the Apple TV, distinguished by sophisticated voice control. While the earlier versions of Siri forced you to speak in a constrained manner, the supercharged-by-deep-learning version can not only deliver specific choices from a vast catalog of movies and songs, but also handle concepts: Show me a good thriller with Tom Hanks. (If Siri is really smart, it’ll rule out The Da Vinci Code.) “You wouldn’t be able to offer that prior to this technology,” says [Apple SVP Craig] Federighi. Siri’s recent advancements, like the Apple TV, were years in the making. The entire article is an interesting read, and a good look at what Apple has been working on behind the scenes with regard to artificial intelligence. For me, the most interesting part is that I find Siri’s work on the Apple TV interesting, but not critical to its success. I rarely take advantage of the AI Apple is so proud of, at least in the living room.